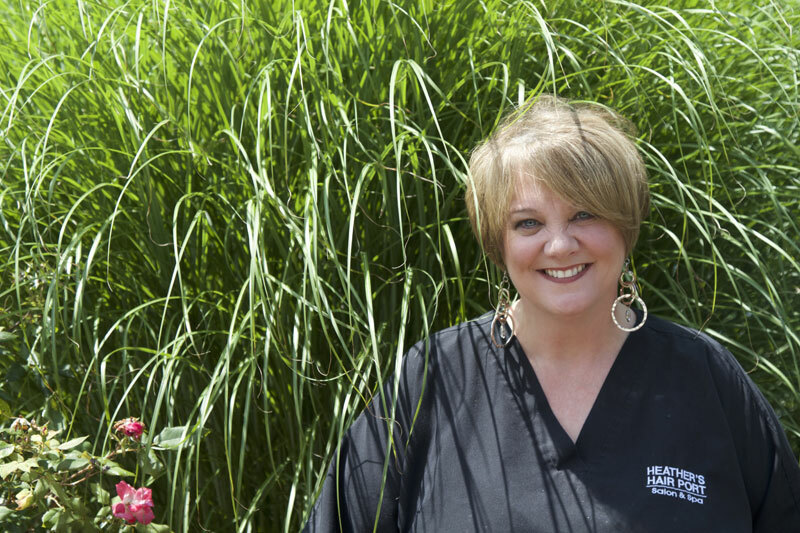 Biography: Julie Hall graduated from Blaine Beauty school in 1986, as a hairstylist. She was self taught with Acrylics, and Shellac nails after attending Beauty School. She has been doing both for over 25 years and welcomes you to Heathers Hairport. Call today to book an appointment with Julie Tuesday - Saturday.